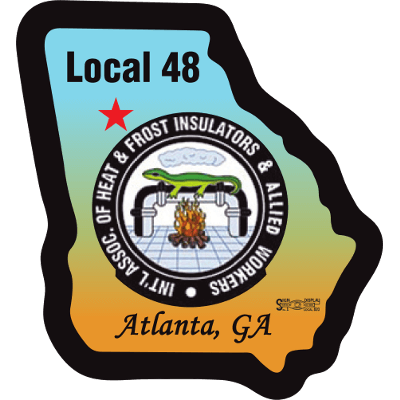 Local #48 maintains a diversified field of instructors that are capable and certified to provide the following Special Training to our Membership & Contractors. Other forms of training are offered on a yearly basis through our Apprenticeship Training Program including Foreman Training, Blue Print Reading and Membership Up-Grade Training. 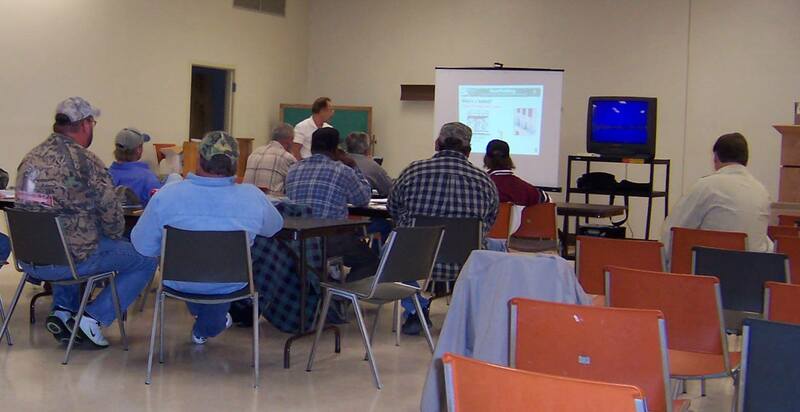 This is a 40 hour training course approved through the EPA and the Georgia EPD; this course is also accredited through the University of Alabama Safe State Environmental Program. This is an 8 hour training Course that is required on a yearly basis to maintain your Supervisor Accreditation. This is a 10 hour Occupational Safety and Health training course that is currently required on numerous construction sites and Industrial Plants across the country. This is a 30 hour Occupational Safety and Health training course that is required for most Supervisors working in the construction field. This training course is used in conjunction with our Apprenticeship Program in teaching our membership how to become the True Construction Professional,on the jobsite and in everyday life. This training is mandatory for all Local #48 members. This full day training course teaches the skills needed by our Journeymen members who oversee jobsites as stewards or foremans. This training also includes instruction in understanding contract language and the Autonomy & By-Law rules that govern the membership.